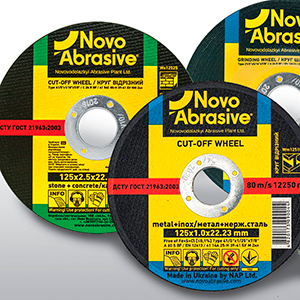 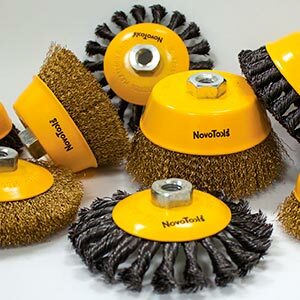 The full range of abrasive discs which are produced by the modern Ukrainian manufacturer – Novovodolazkyi Abrasive Plant. 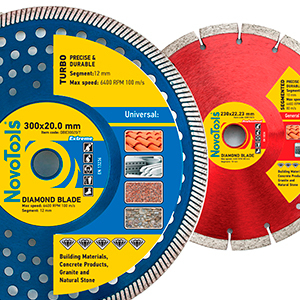 Our company is the official dealer in Europe. 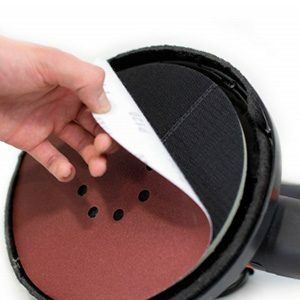 You can buy the goods from warehouse in Europe by original prices of the manufacturer. 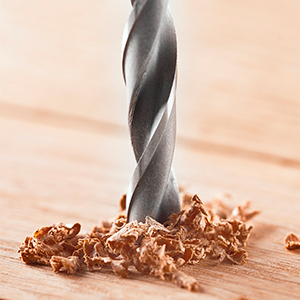 Big range of hand tools and appliances for electric tools. 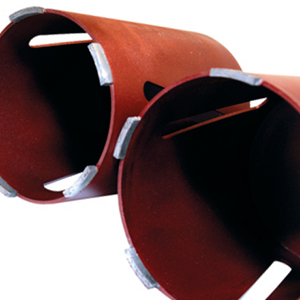 The main advantage – high quality but affordable price. 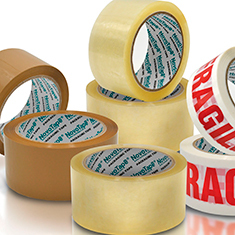 Packing tapes of high quality useful for any office, warehouse or home, just necessary items, nothing else. 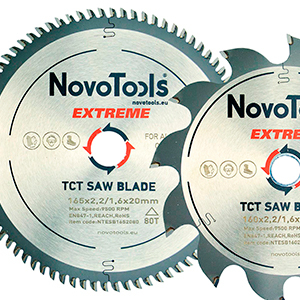 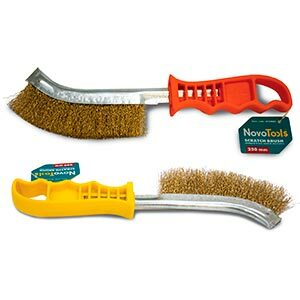 Our products available online in Novotools – The DIY Tools Store! 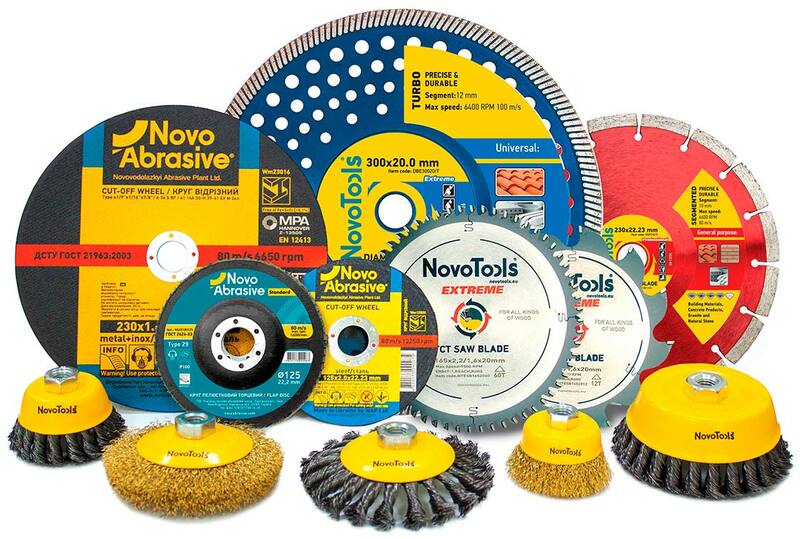 Video Presentation of Novoabrasive Factory, Ukraine 2018. 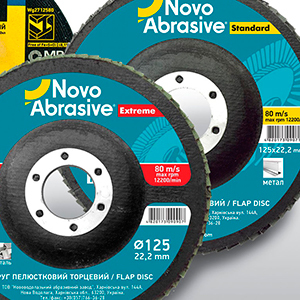 Powerful Tools Limited is official Representative Agent of Novovodolazkyi Abrasive Plant (Ukraine) for all products under the trademarks Novoabrasive and Hetman in the Europe Union.